In celebration of the National Book Week 2016, the Reader’s Club, in collaboration with the USTJHS Library, hosted an Author Visit last November 16, 2016, at the Junior High School Library. With the theme, “Today’s Readers: Inclusivity in Diversity,” the said event was meant to be a success. The said organization invited the flabbergasting author, Cyan Abad-Jugo, who talked about how to build one’s story. 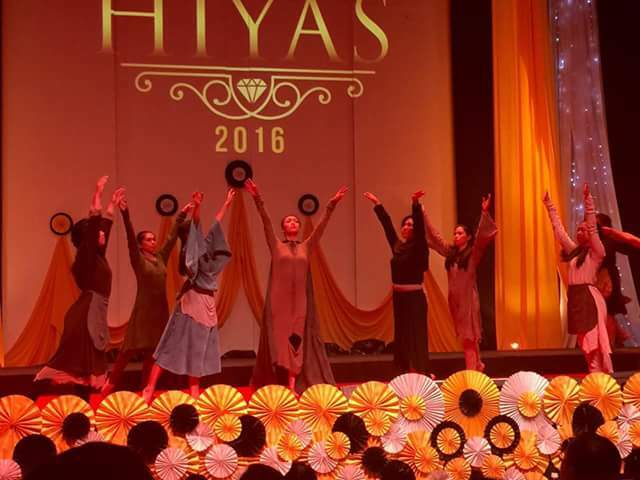 The Aquinian officers, along with its members, were privileged to have attended this enthralling event. The author is famous for having published books, Letters from Crispin, Sweet Summer and Other Stories, Earth-Healers, Yaya Maya and the White Frog, The Looking-Glass Tree and most importantly, Salingkit: A 1986 Diary – a diary about the author’s experience about the martial law era. It is expected that this event would help in making the student good authors soon. 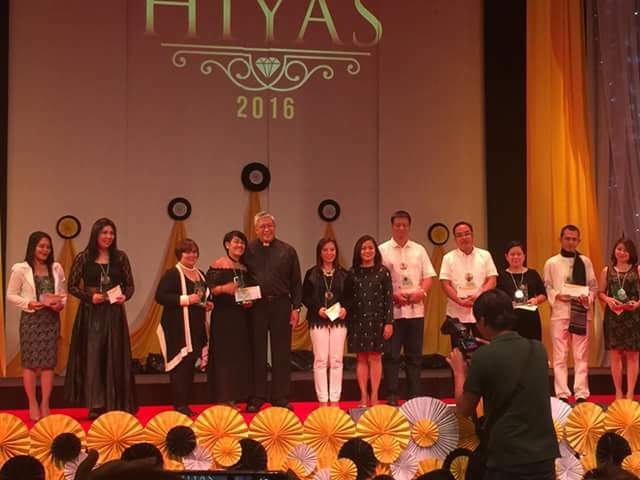 The 9th Hiyas ng UST Awards was held on May 5, 2016 at the Medicine Auditorium. This year’s theme was “Mga Kawaning Tomasino: Kaisa sa Pagpapahayag ng Ebanghelyo.” The program was scheduled to start at 1 pm in the afternoon. All the members of the support staff were encouraged to attend the said event. Also, the “Smile: Preach Joy” campain was launched to urge the staffs on being an instrument to spread positive influence in the community with their smiles for their fellow people. 2 Abelardo, Abegail MARTHA S.
4 Abiog, MYRABELLE ANN B. 5 Abolucion, DAISY MAE T.
9 AREPENTIDO, MA. Concepcion B. 16 BULAON, DAN DAVE R.
17 Cabibil, MA. CLEOFE L.
27 DADIA, VAE ANN C.
28 Briefly, Imelda SAN A. 32 De Gracia, Joan T.
33 DE sagon, Alfredo G.
51 LI, Suzette Marie P.
75 PONCE, JR GERONIMO M.
78 REALCO, ALEX JR ROLAND B. 83 SAN JUAN, JOHNNY C.
85 SIMBUL, RUPERTO JR T.
90 TORRES, MIKE ALVIN O. 92 Tuazon, Maria Theresa I. 94 Tumambing, JANE FRANCES F.
95 Umali, EDUARDO JR S.
97 Villanueva, Jose Jr S.
1 BEO, Clodualdo JR B. 7 DIAZ, MA. CARMEN O. 3 Cabibil, MA. CLEOFE L.
5 DE sagon, Alfredo G.
6 DEOCADIZ, Viveca JANE V.
7 Sun, Suzette Marie P.
10 NICOLAS, ANNA CECILIA E.
9 SANTOS, MA Carmelita F.
The St. Joseph the Worker Awards is awarded for a staff who did not use any leave credits he can use. It was honorly awarded to Mr. Joel Ovejera from the Faculty of Medicine and Surgery. Media plays an important role in the everyday life of a person. It inspires users to interact with other people and gives us prior knowledge on the latest happenings in our country. It has its own advantages and disadvantages, which is the reason why we, as teenagers, must know how to use it properly. Thankfully, we are given the chance on how we must use it properly and how we must excel in using it. 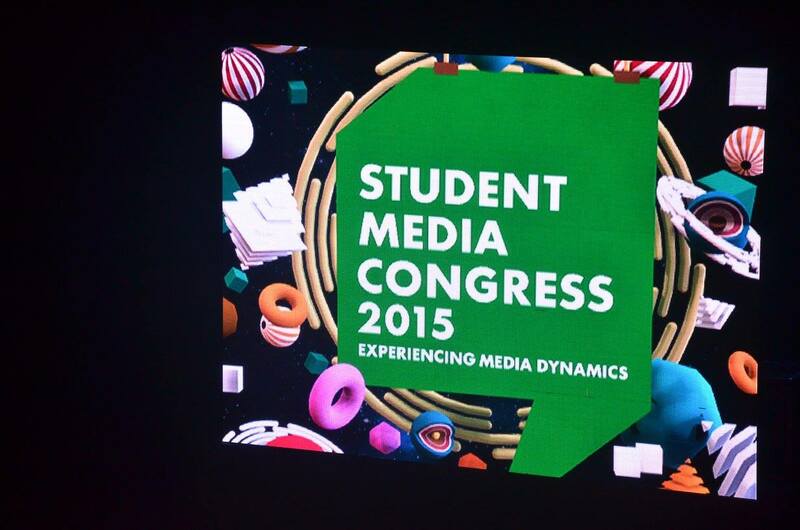 Last October 16-17, the De La Salle University held its annual Student Media Congress. The Student Media Congress (SMC) is a 2-day workshop that aims to boost and enhance students talent for journalism and design in the modern digital age. It serves as a “training ground” for aspiring journalists and designers. The Congress start off its first day with a bang as the delegates were welcomed and registered themselves on their desired workshops. It started with a Seminar, introducing the famous and well known personalities in the field of media to share their knowledge to the audience. It continues with the delegates going their respective workshops until the first day of the Congress ends. The second day started with delegates going to their newly picked workshops to learn more about the uses of media and to further enhance their talents in journalism and design. The Congress ends with a celebration and unveiling of the winners of the competitive workshops in Day 1. 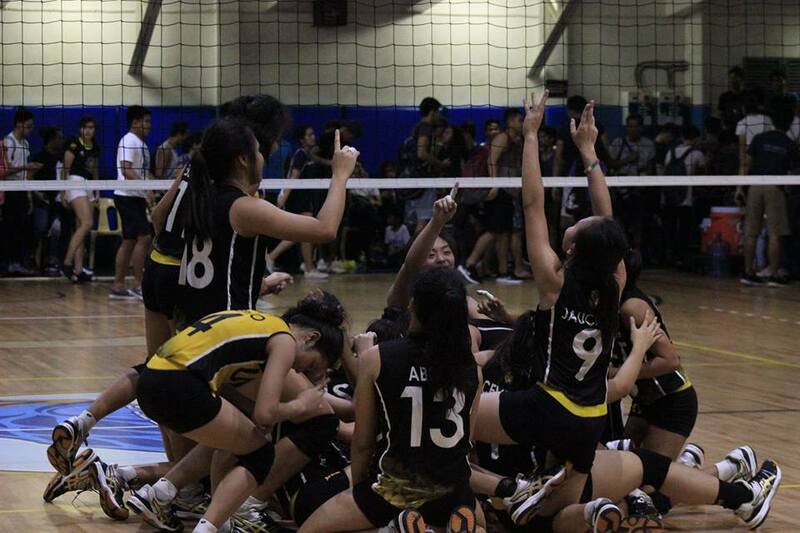 All in all, the Student Media Congress is a memorable day for those who appreciate the use of Social Media nowadays. The Student Media Congress continues to help young students to further gain knowledge about the different fields of Social Media. I am looking forward to attend Student Media Congress next year.